Li-Shiun Chen, M.D., M.P.H, Sc.D. Dr. Chen is a physician scientist with research interests in improving clinical care of smoking cessation. Her research areas include smoking cessation treatments, pharmacogenetics /personalized medicine, and implementation. The goal of her research is to allow physicians and patients to use most effective treatments with the least side effects, and to better predict health risks. Dr. Chen has received NIH funding to conduct different research projects on smoking cessation and treatments. Since 2015, she has been a member in the NIDA Genetics Consortium, a group of leading scientists spearheading this nation’s efforts to understand genetic causes of substance dependence. In addition, Dr. Chen is a board-certified psychiatrist, who sees patients with serious mental illnesses, co-director for the course of cross-cultural psychiatry for Washington University Psychiatry Residency Program, teaching faculty for the MPHS program, and serves as a reviewer for a number of journals and an ad-hoc reviewer for NIH study sections. Sean P. David, M.D., S.M., D.Phil. Dr. David is a physician scientist with training in family medicine, public health, health policy, and pharmacogenetics. He is an Associate Professor of Medicine at Stanford University School of Medicine. He was an National Academy of Medicine (NAM) Anniversary Fellow (2011-2013), a participant in the Truth Initiative Strategic Dialogue on Harm Reduction II, member of the NAM Committee on the Evidence Base for Genetic Testing, and serves on the Board of US BMJ Fellows. 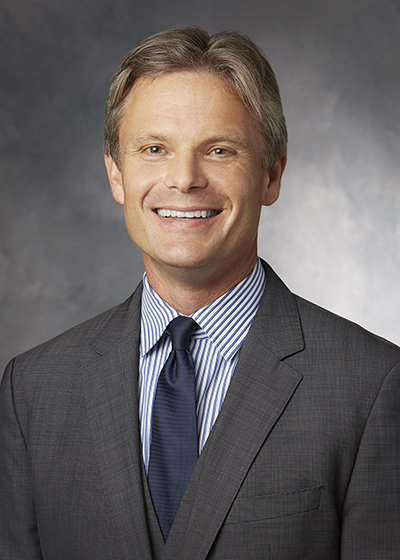 He is presently a faculty member with the Division of Primary Care and Population Health, the Meta Research Innovation Center at Stanford (METRICS), and Stanford Research into The Impact of Tobacco Advertising (SRITA) at Stanford University. He led the Study of Tobacco Use in Minority Populations (STOMP) Genetics Consortium, is a co-investigator with the GWAS and Sequencing Consortium of Alcohol and Nicotine Use (GSCAN) and leads the Cochrane Review 'Genomic analyses to guide choice of treatment for smoking cessation' with Andrew Bergen and Marcus Munafò. SRNT Activities: As a member of the SRNT Global Genetics and Treatment networks and through work as Co-Chair of the 2013 and Chair of the 2014 Program Committees for the SRNT Annual Meeting, he is active in multiple efforts to engage and inform the SRNT membership on translation of genomic knowledge to clinical research, precision health, and science-based policy to improve population health. Dr. Nancy Saccone is an Associate Professor of Genetics in the Department of Genetics at Washington University in St. Louis. She is a mathematician who trained with Dr. John Rice at Washington University in statistical genetics and psychiatric genetics. Her research program uses mathematical and statistical methods to understand human genetic variation and its contribution to complex human diseases and traits. Research areas include identifying and characterizing genetic influences on nicotine dependence, addiction, and related traits, extending genetic studies to under-studied and minority populations, developing and evaluating analytic methods, and increasing power to detect loci, e.g. through collaborative meta-analyses. Andrew Wells Bergen (PhD ’96 George Washington University), attended Haverford College, the University of California Santa Cruz, the Johns Hopkins University and the George Washington University. He served as pre and post-doctoral fellow in the Laboratory of Neurogenetics, NIAAA, NIH, and as a post-doctoral fellow in the Division of Cancer Epidemiology and Genetics, NCI. His career has spanned work as a Staff Scientist at NCI, a Program Director at SRI International, and applied research settings (Cellmark Diagnostics and Biognosis U.S., Inc). His research has been funded by venture, industry, philanthropy, and the NIH. 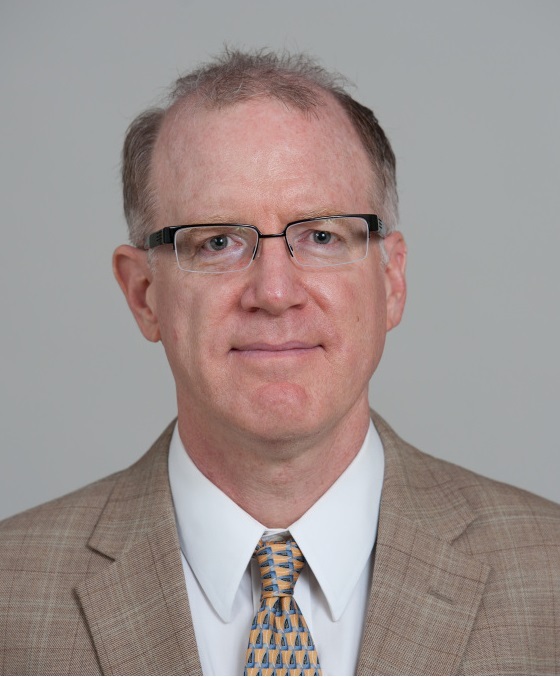 Dr. Bergen has served the SRNT as a member and Co-chair of the Genetics Network, as a workshop organizer, and as a member of the Genetics Treatment Working Group. Dr. Bergen’s past contributions to nicotine and tobacco research include as service as Investigator or Member of study consortia or committees in lung cancer (EAGLE), nicotine dependence (EAGLE, COGEND, PNAT, STOMP), nicotine metabolism (DMET), chronic stress and substance dependence (OYSUP), and response to smoking cessation treatments (PNAT, DMET). Dr. Bergen currently serves as an Associate in BioRealm, LLC, a data science and genetics consultancy, and as Special Volunteer, DCEG, NCI. Dr. Bergen’s current interests in nicotine and tobacco research focus on nicotine metabolism and smoking cessation pharmacogenomics with multiple groups. Jaakko Kaprio, M.D., Ph.D. is Professor of Genetic Epidemiology, University of Helsinki, Finland since 2001. He currently holds a five-year research professorship funded by the Academy of Finland and is Director of the Institute for Molecular Medicine FIMM as of Oct 1, 2015. Dr. Kaprio has worked in genetic epidemiology, with a focus on risk factors of non-communicable disease, especially smoking and alcohol use and dependence. He has worked with the Finnish Twin Cohort studies since 1976, and with other population-based samples in Finland and has engaged in extensive international collaborations, including NIH and EU funded projects. 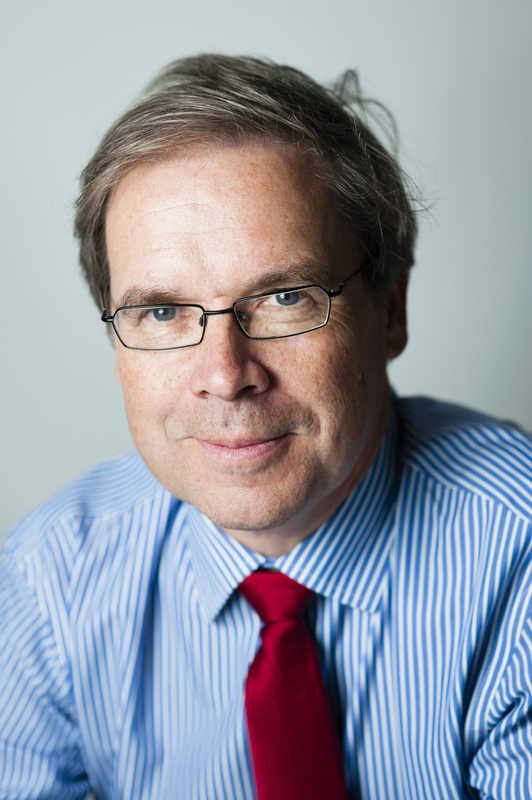 He has served as President of the Society for Research on Nicotine and Tobacco European chapter, and has been active in tobacco-related NGOs in Finland. He was President of the Behavior Genetics Association 2015-2016. Jaakko Kaprio has 1020 papers listed in PubMed. She is a Mexican Fulbright scholar and a PhD candidate in Pharmaceutical Sciences from the College of Pharmacy at Washington State University. She is in her third year, and she has focused her research on the pharmacogenetics aspect of the N-oxidation detoxification pathways of nicotine and tobacco carcinogens and their potential role in addiction and tobacco carcinogenesis. She has a Master’s degree in Molecular Biology and Genetic Engineering and she has fostered a collaboration between her research advisor there and her lab at WSU leaded by Dr. Philip Lazarus. She has brought two labs together for an exciting collaboration focusing on nicotine metabolism and tobacco carcinogenesis in the Mexican/Hispanic population. She serves in leadership positions in different organizations at her current graduate program such as the Graduate Research Student Association (GRSA), Association of Women in Science (AWIS-WSU) and as student liaison in the Recruitment committee for the PhD program in Pharmaceutical Sciences. She also has serve as a mentor for the program “1000 girls, 1000 dreams” from the NYU academic of Sciences that empowers girls in the STEM field. Elizabeth K. Do, PhD, MPH is currently an Instructor at Virginia Commonwealth University, within the Department of Health Behavior & Policy. Her dissertation was based upon a multi-method approach to understanding genetic and environmental risks contributing to tobacco use among young adults. Currently, her research is focused on: identifying social determinants associated with second hand smoke exposure and active smoking during pregnancy, initial subjective experiences and later tobacco use among young adults, and DNA methylation patterns associated with smoke exposure during pregnancy. 2/11/2019The SRNT 2019 Abstract PDF is Now Available!